I was asked many questions on what to do after purging. I would like to share a brilliant article by Kate Walsh on how to take care of yourself after purging. Purging through self induced vomiting is one of the most common and most misunderstood behaviours in Eatning Disorders. Sufferers really compromosie on their overall health when they use this behaviour. With time, this behaviour becomes part of their subconscious being and becomes an addiction. It’s very hard to break out of this chain of addiction. Here are some tips for sufferers on taking care of themselves after purging. These are not pro bulimia tips, just some safe facts you need to be aware of. Don’t forget after purging, your body has a right over you, it’s your job to nourish it, nurture it and take care of it and this can only be done through feeding it high potassium foods and hydrating it adequately. How to Take Care of Yourself after Purging. With your body lacking in nutrients, it is very important to keep good hygiene. Always wash your hands and keep your nails short. Also, keep an eye on your oral health. Get a regular dental check-up, floss and use a mouthwash that is PH neutral and does not contain alcohol and sugar. Watch this brilliant Video on Flossing. As you know, you lose a lot of electrolytes when purging so get a rehydrating fluid such as Gatorade or an electrolyte solution. 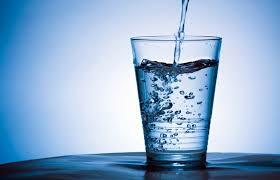 You should keep hydrating when you’re vomiting but DON’T do excessive drinking. 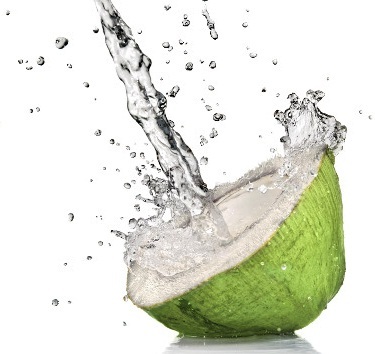 Top Tip: Have a glass of Coconut Water- This Is Great For Replenishing Electrolytes. A cup of coconut water not only has more than 600 mg of potassium, which is one and a half times of what you get from a banana, but has over 250 mg sodium, about 60 mg magnesium, 58 mg calcium and 48 mg phosphorus. So whenever there’s a possibility of developing electrolyte imbalance, coconut water is what you can turn to for a quick fill up. Yes milk! 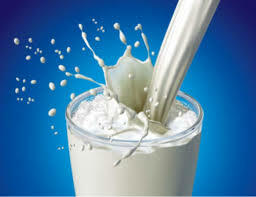 Milk has alkaline and neutralizes the acid in your mouth caused by purging. Gargling milk can prevent the damage to your teeth. Do this always after purging. Do you know that potassium is an electrolyte? It plays an essential role in nerve stimulation and muscle contraction. You need a lot of potassium for proper body function specially when vomiting. So chewing up some bananas, potatoes, tomatoes or grapefruit will definitely help! Broccolli has hefty portions of potassium so add to your diet along with sweet potato, cherries and salmon. 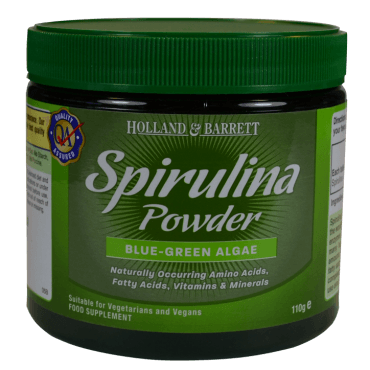 There are countless health benefits of spirulina (full of antioxidants, beta-carotene, vitamin B12, iron, and trace minerals) but all of the ingredients in this smoothie pack a nutritional punch! 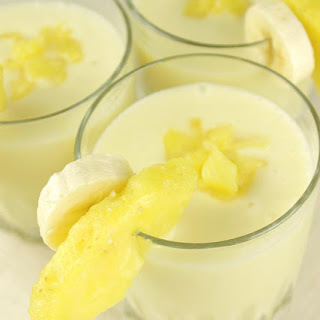 High in potassium, vitamins C, B12, and fatty acids, this is a great smoothie in your recovery from Eating Disorder. It replenishes your electrolyte levels, restores potassium in your body and is a complete brain booster.Protein is found in the Chia seeds along with calcium, magnesium, and potassium. Give it a whirl! Combine all ingredients into a blender and buzz until smooth! 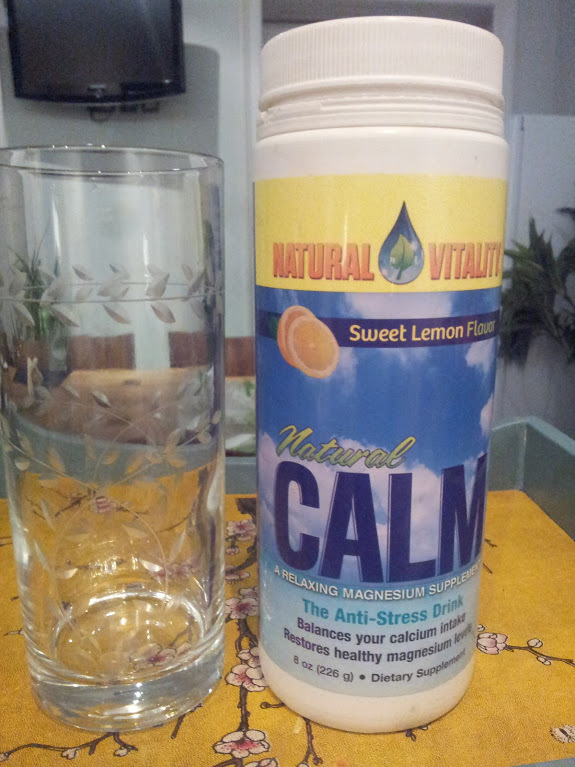 This is excellent and a pure anti stress drink. I used this in my recovery, but please do consult your health care provider before using this drink. Excessive use of anything is not good. Please follow the instructions and stick to recommended dosage. I personally do recommend this, especially for people with Anorexia/Bulimia Nervosa. A Top Supplement in Recovery- I cannot emphasis enough on benefits of this fascinating green magical nutrient boost. Post purging you lose nutrients in the body. You are simply under nourished now. 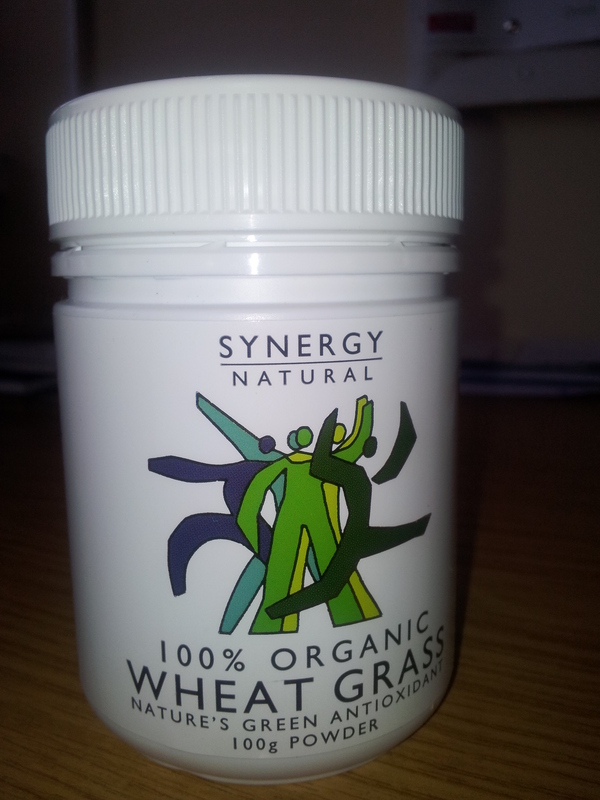 To re-charge your body and to put some TLC back in your body have a glass of Wheatgrass Synergy. Wheatgrass has a complete balanced source of nutrients. 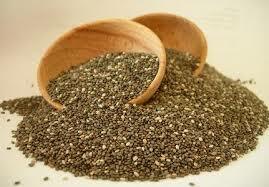 It contains all minerals but is especially high in calcium, magnesium, manganese, phosphorus, potassium, zinc and selenium. It contains all the B vitamins including folic acid, pantothenic acid, an abundance of choline and is a vegetable source of Vitamin B12. For Wheatgrass Healing Drink Recipes Visit The Blog Post below. These healing drinks will aid in recovery. They will boost your blood potassium levels. 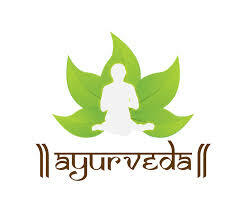 These tips are from the principles of Ayurveda, the ancient Indian science of healing, and are completely natural, non-invasive, and can be prepared at home. Many people complain about pain in legs. So many sufferers have spoken about ‘weak legs’, ‘no life in legs’. This is all because of low potassium and magnesium levels. Please speak to your doctor and arrange for a blood test. The cells, nerves and muscles of the body would not function properly if one is suffering from a potassium deficiency. Rub lavender oil into the soles of your feet before getting into bed at night. Use Camphor Cream as a liniment and rub into your legs every night before going to bed. 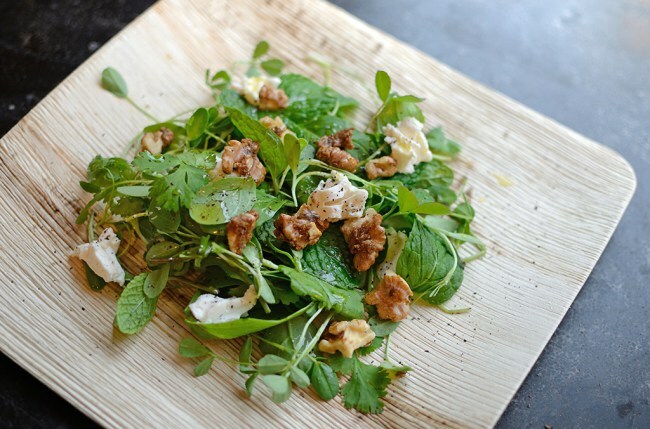 Concoct your own salad using avocado pear, almonds, some chopped uncooked spinach – all natural sources of potassium and mix with whatever takes your fancy like cherry tomatoes and chopped onions. Im in recovery and after a relapse of a binge/purge episode, is it wise to eat? Like eat dinner or something and keep it down or should we just not eat for the rest of the day? Thank you for visiting my blog. I am so sorry for your struggle. After a b/p episode, yes you have to eat, this is to refuel your body and to replenish the loss nutrients. If you don’t eat, it will further worsen the cycle of b/p. 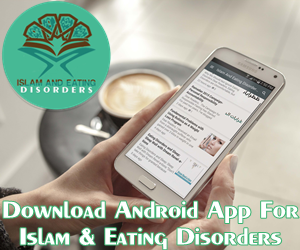 I was attending a course on Eating Disorders with ION Institute and the Instructor Jane Nodder said something very good, she said, if a person b/p at 10:00 am and their next snack time is 11:00 am, then we encourage them to go and have their snack. Also she recommended a good source of protein to be incorporated in all meals and snacks if a person wants to break out of b/p cycle. 20 grams of protein is recommended. I hope this helps. Thank you so much, that makes so much sense and feels me with confidence. Sometimes i relapse straight after breakfast and then when it hits lunch time I’m not to sure if i should eat or not. But now i know, and i will work towards it. Thank you again!